Please see The Photo Dr. for architectural, real estate, food or product photography. Welcome to the Light and Shadow photography site. 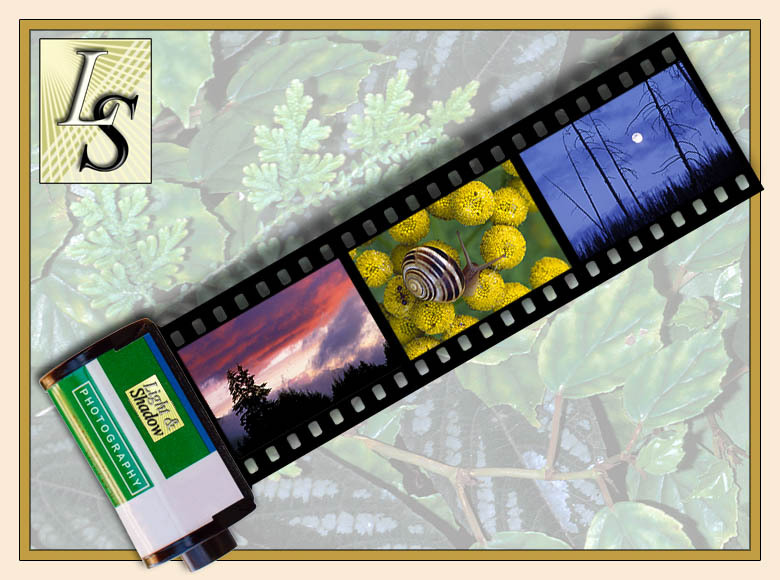 This site is an instructional resource containing articles, tips and tutorials on subjects relating to photography and imaging. Though the main focus of this site is nature, landscape and macro (close-up) photography, the material presented here should be of interest to all photographer. In addition to the articles and tutorials, there is a section with reviews of photographic equipment and accessories. There is also an extensive collection of links to other photographers, manufacturers of camera gear, and other informative, photo-related web pages. If you have any questions about the content of these pages, please feel free to contact me. I will continue to add content to this site, so please check back from time to time. Thanks for visiting Light and Shadow. All text and images © Copyright Alex Leveson. All rights reserved.